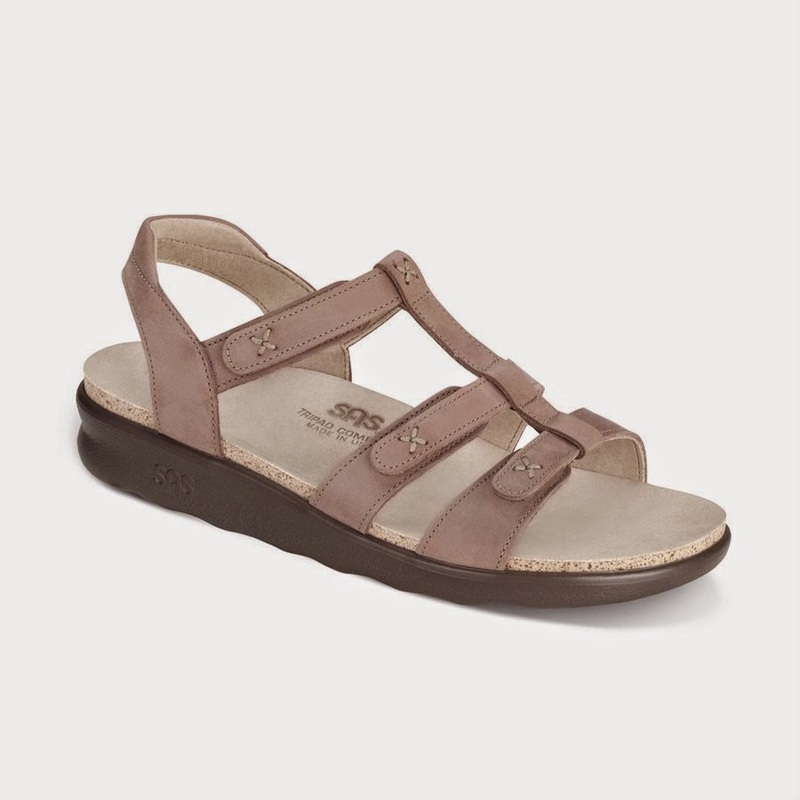 Betty Ensor Thomas ..... Sorrento is another 5 Star sandal in SAS's incredible line of comfortable sandals. 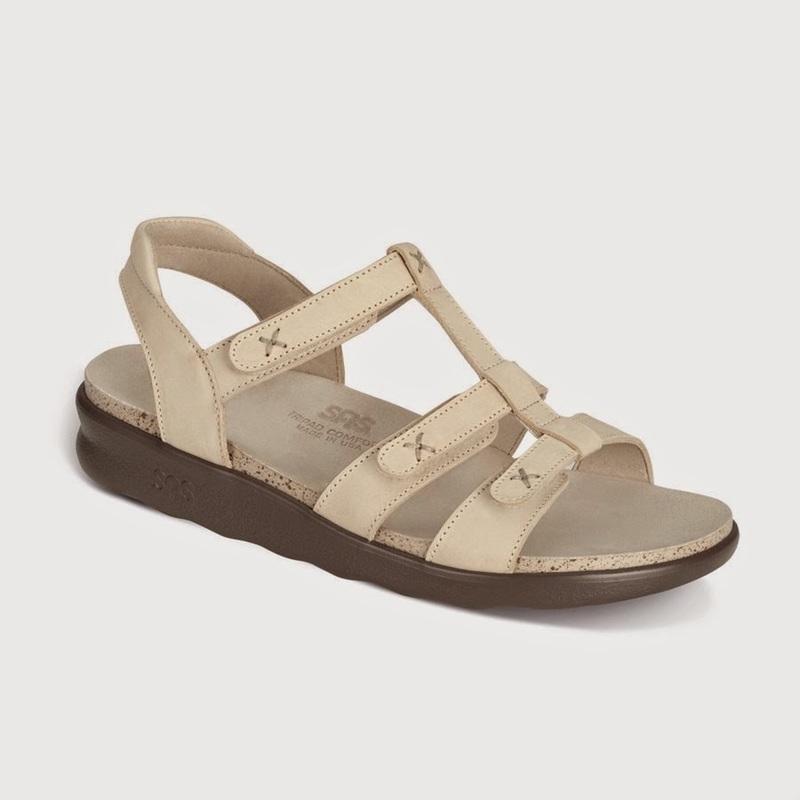 New for 2014 this sandal has all the comfort features that we have come to love and expect. Let's start with the three adjustable Velcro Leather straps with Hook and Loops that make the center strap adjustable. The heel strap is padded and contoured for better fit and comfort. Of course we have the SAS Multi-Layered Tripad® Comfort that cushions the main pressure points of the feet. Sorrento has a broad cushioned foot bed that is covered with Soft Super Suede™ and a cushioned arch support. 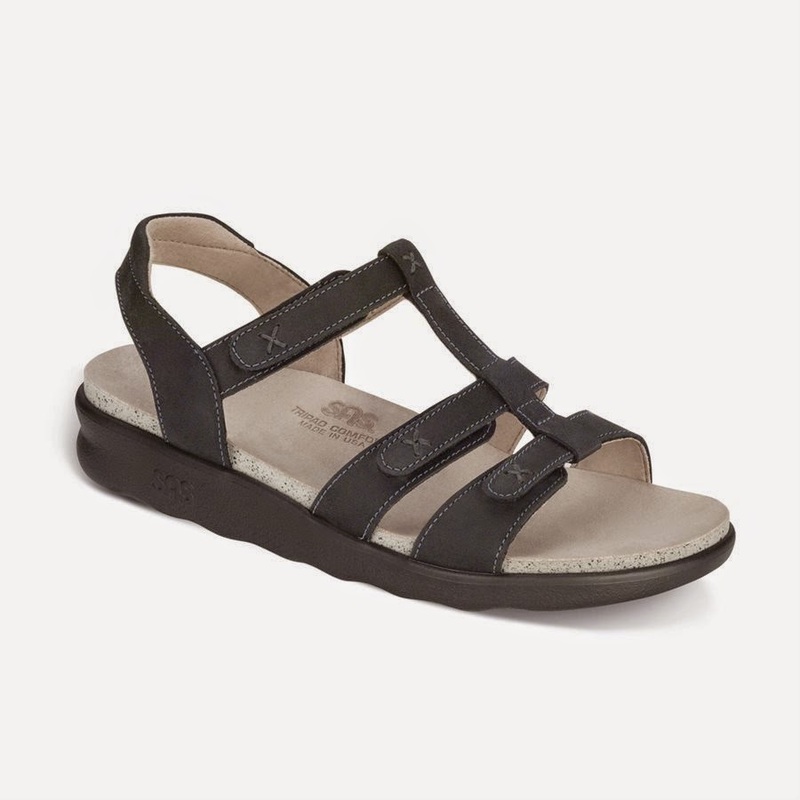 Ad the SAS All-Day Comfort Sole with the Soft Step™ Heel and we have one comfortable sandal. Sorrento is available in Linen, Nero and Praline. nice post & also come to my Online Shopping Site for Men,Women,Mobiles,Electronics,Sports,Home & Appliances and many more Choose the Wide range of Selection from all Brands at Best Price in India.